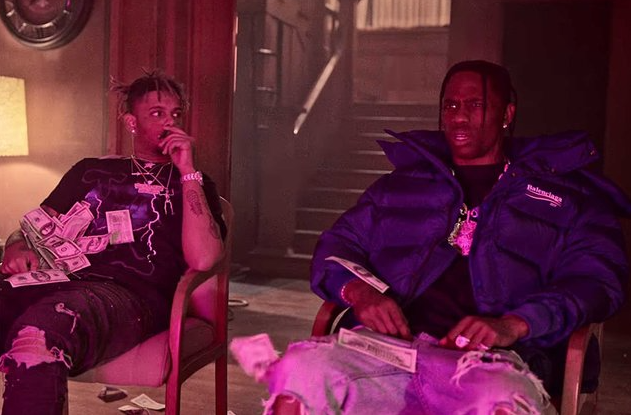 A few months ago Travis Scott signed highly notable rising rap star Smokepurpp to his label Cactus Jack making him Scott’s first artist. Soon there after they released a track together Fingers Blue and today they released the visual for Fingers Blue. Throughout the video both Purpp & Scott rap in what oddly enough seems to be Purpps grandmothers house however it is full of strippers as the two artist throw hundreds around carelessly. Check out Fingers Blue now.